I don’t know about you, but a lot of my weekend is going to be spent watching Christmas movies, they are everywhere. And I have a confession to make, I love them. And as I was enjoying one last night while also enjoying a glass of wine, it got me thinking, what a great way for people to de-stress during the busy month of December – sit back, enjoy a Christmas movie and a glass of wine. You’ll thank me for it. 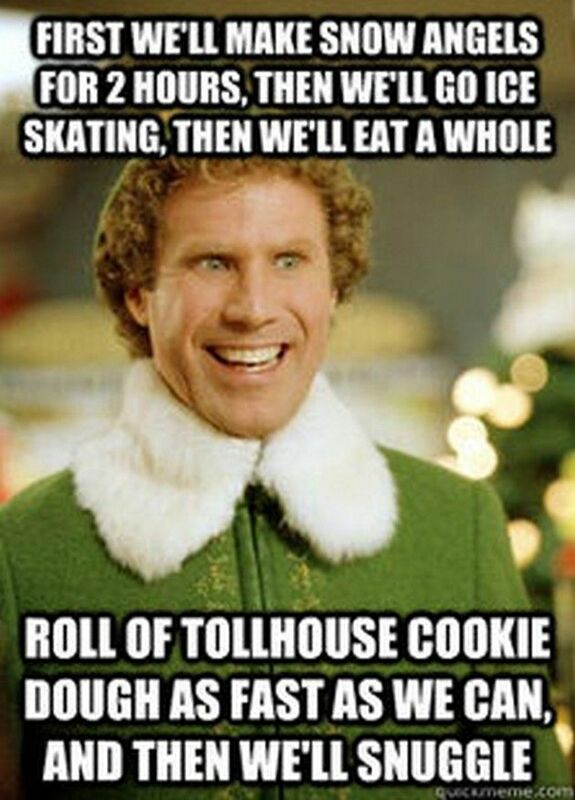 Who’s not going to watch the movie Elf at least once? This is a very unique movie plot and its one of my favorites to watch each year. My family loves this movie. Here’s a great wine to go with that. Gunsight Rock Cabernet Sauvignon from the Paso Robles region of California. I absolutely love wine from the Paso Robles region. They put out spectacular Cabernet Sauvignon. And they are located south of San Francisco and to the best of my knowledge, they weren’t destroyed in the horrible fires northern California experienced recently,. There were some fires, but the news stories that I found indicated they were contained. Please correct me if I am wrong. This wine is a perfect expression of Cabernet Sauvignon with earthy tannins and juicy fruit on the palate. A great steak wine. Although there are about 3 additional sequels to this movie, the original remains one of my favorite Christmas movies of all time. This movie will ignite a smile into the heart of any family member… so what’s a wine that goes with everything? Pinot Noir. 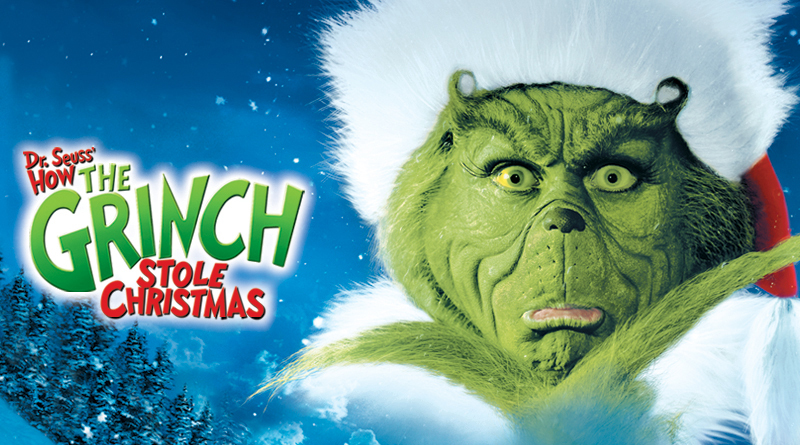 If you’re going to be watching the Grinch this year, you’ll need something bright and cheery. And when I think of bright and cheery in the wine aisle, I think Prosecco. Here is a fantastic value from the Veneto region in Italy. The Zonin Prosecco Special Cuvee is on sale right now here in Nova Scotia, and is still a good value at the regular price. It’s regularly $18.99 a bottle but you can nab it now at $16.99 a bottle and not only does Prosecco make a fun and bubbly sparkling wine, it makes excellent holiday mimosas. Add it to pink lemonade and add some cranberries and you have a wonderful festive drink. Anyone that knows me knows I love finding good value wines. My idea of a good value is a great tasting wine at a great price. The Pardon My French Fitou is just $17 a bottle but is very tasty. It’s from the Languedoc region of France, known for its Chateauneuf du Pape, and is made from the same grape as Chateauneuf, Grenache. I love the raspberry and spicy notes on this wine, and if you’re serving lamb anytime soon, this is your wine. It’s December, the month of parties, socials and events. And those events usually involve wine. Here’s to apologizing to our liver in advance. This entry was posted on December 2, 2017 at 4:59 pm and is filed under Uncategorized. You can follow any responses to this entry through the RSS 2.0 feed. You can leave a response, or trackback from your own site.